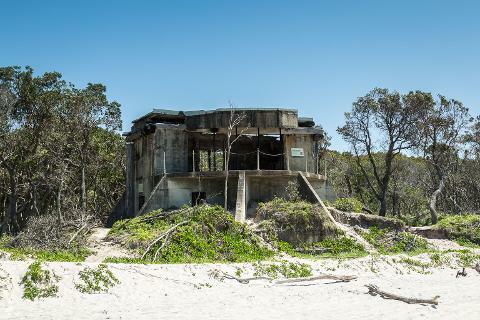 This tour starts off at 8th Avenue, where we let the tyres down and hit the surf beach, making our way up towards Fort Bribie WWII Bunkers. 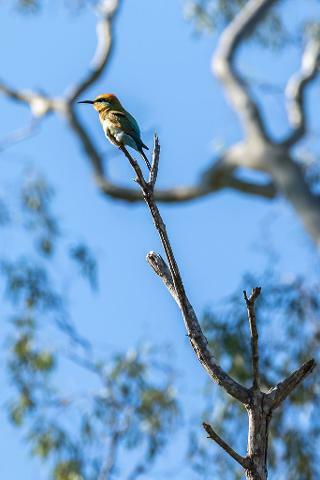 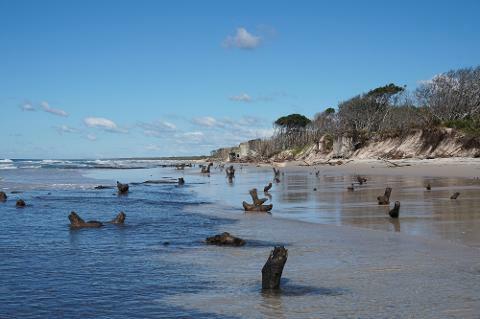 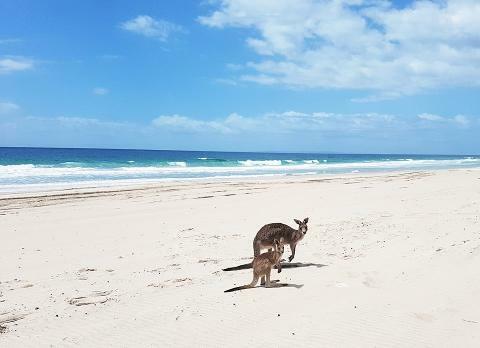 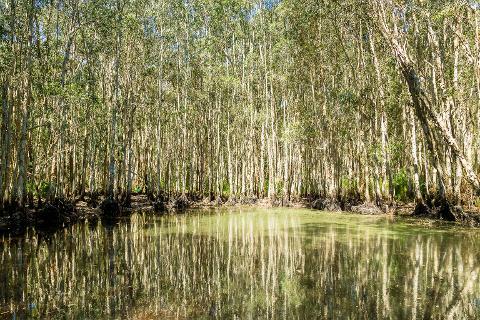 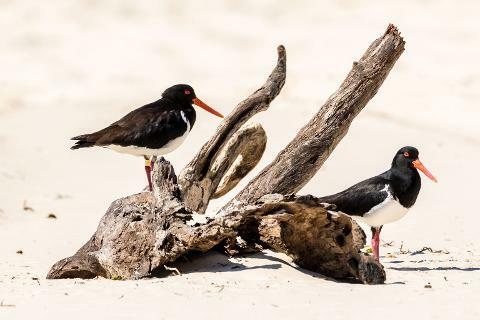 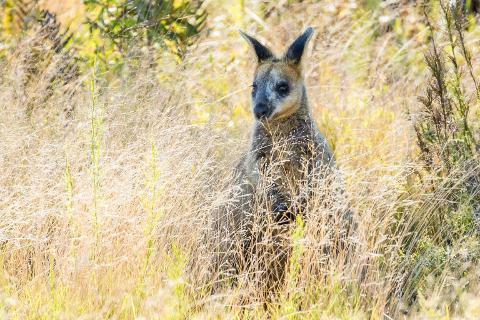 Along the way there will be a few stops to view wildlife and the various lagoons along the Bribie beaches. 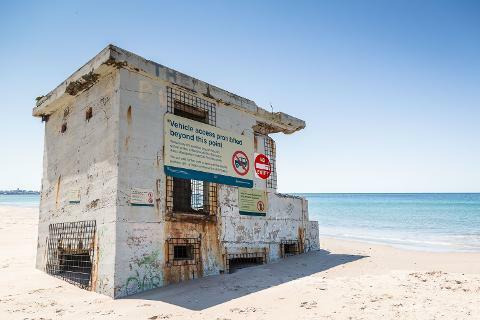 After a tour of the WWII bunkers this is when the real adventure and fun begins! 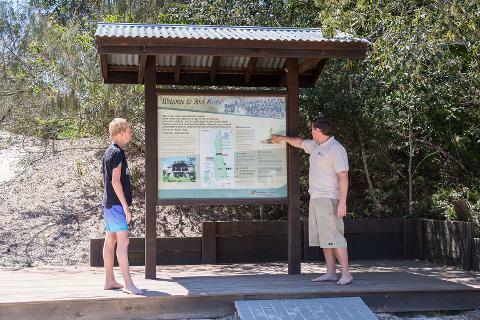 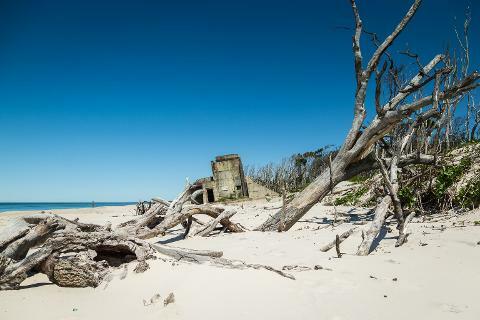 We head inland and hit the 4WD tracks of the Bribie Island National Park. 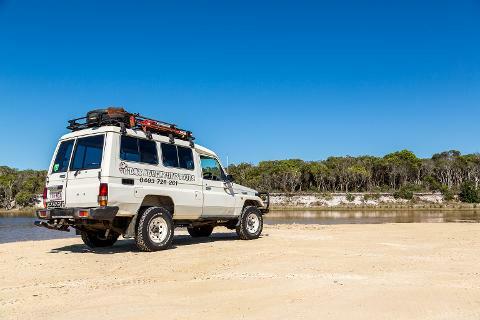 The scenery changes from rugged Australian bush to open forests, swampy wetlands and dirt roads, all in the blink of an eye. 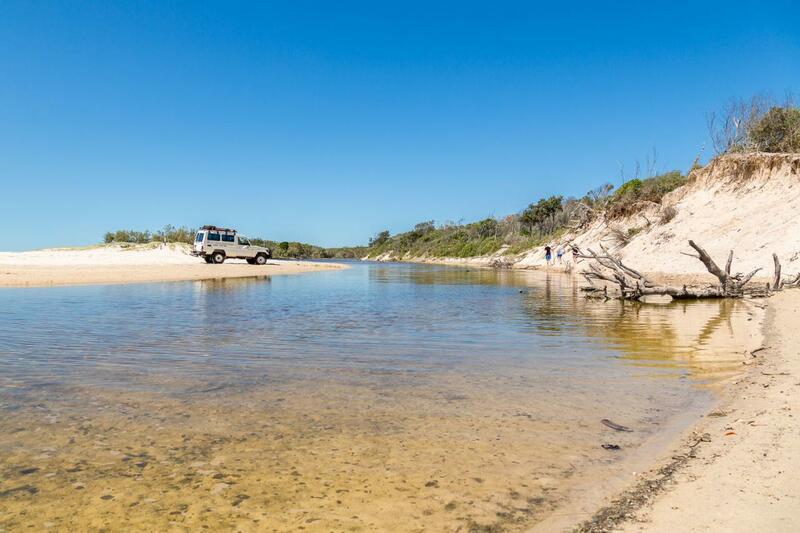 These areas of the island are only accessible in high clearance and low range 4WD’s.